We are not only translators, we are also passionate readers, bibliophilists, and even bibliomaniacs. Translating for the press is more than a job, is a real passion. 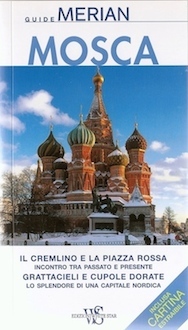 Have you ever thought of translating and publishing your books for the Italian market? Contact us! 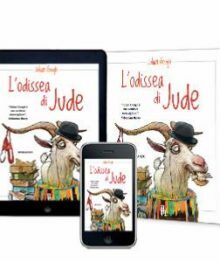 Translation (EN → IT) of “L’Odissea di Jude” by Julian Gough. 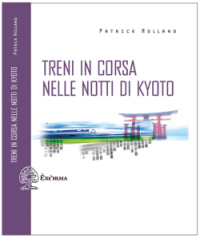 Sagoma Edizioni. ISBN: 9788865060735 Buy. Translation (DE→ IT) of the MERIAN travel guide “Mosca”. ISBN: 978-88-540-1404-6. 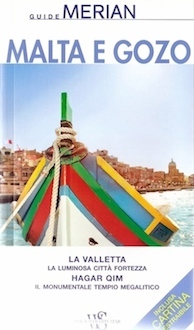 Translation (DE→ IT) of the MERIAN “Malta” travel guide. ISBN: 978-88-540-1582-1. 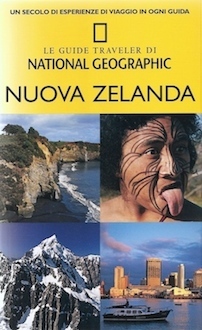 Translation (EN → IT) of travel guide in the National Geographic Traveler series “Nuova Zelanda”. ISBN: 978-88-540-1415-2.